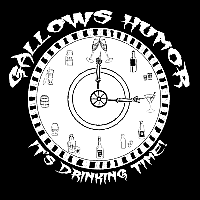 Gallows Humor Band will again be going up to the mountains for the 2018 Big Bear Renaissance Faire. The fair runs every weekend from July 14th and 15th through August 11th and 12th We will be there from July 21st and 22nd through the end of the fair. We will be on the NC17 stage so we can perform all of the ribald songs you love so much!